On average some 1.5 million iDEAL payments are processed daily. The highest number of payments is generally recorded on Black Friday. Last year 2.4 million iDEAL payments were made on Black Friday. This year about 3.5 million payments are expected to be made on Friday, November 23rd. 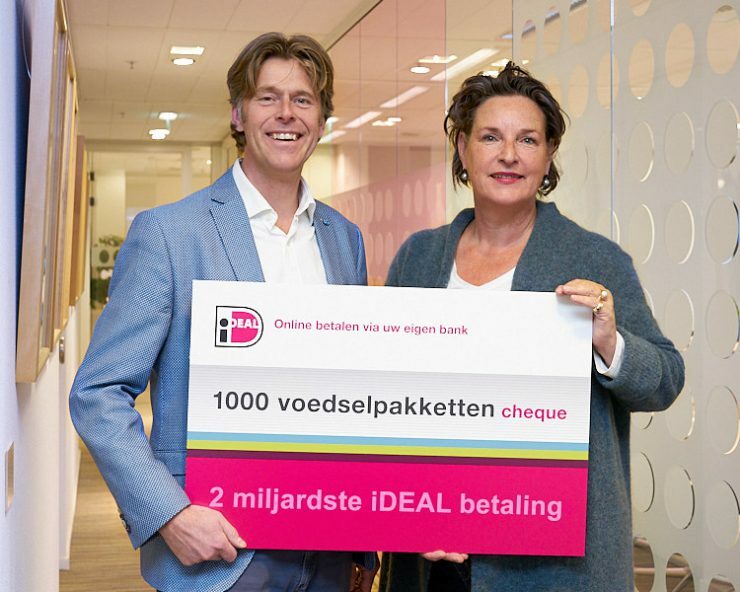 Rob Hoitink, product manager iDEAL, handed over the check on behalf of Currence iDEAL to Caroline van der Graaf from Voedselbanken Nederland (food banks in the Netherlands). 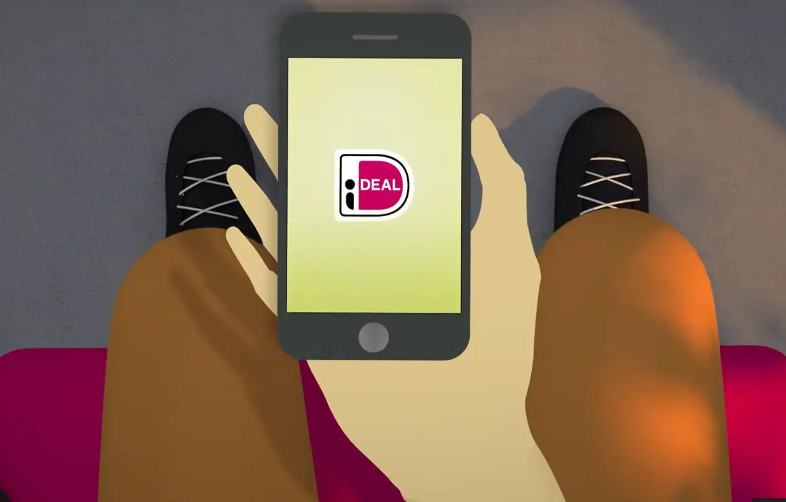 This infographic presents the latest facts and figures about iDEAL (in Dutch). Please click on the image to enlarge.